Xiaomi Mi4C is a beautifully designed smartphone with outstanding specifications and performance. Xiaomi is a renowned name in the smartphone world and is known by their quality build mid-range class smartphones. Xiaomi Mi4C is another surplus the company has made and the phone does not dissapoint in any way. Since it is a mid-range smartphone the price is a bit higher that we are used to for Chinese smartphones but as said Xiaomi has no problem convincing their customers to buy their phones. 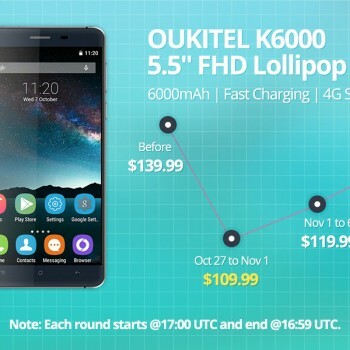 Xiaomi Mi4C is running the latest Android 5.1 Lollipop. 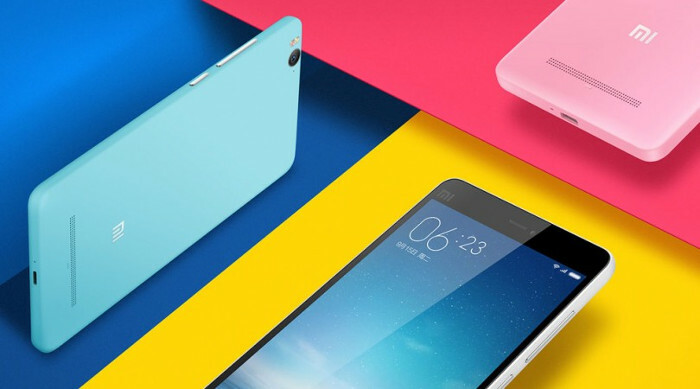 Everbuying offers both 16GB and 32GB versions of Xiaomi Mi4C. You can order the 16GB version and get it shipped right away since it is in stock and available. Those of you who require a bit more space will have to order the 32GB version in a pre-sale which is opened until 30.10.2015. 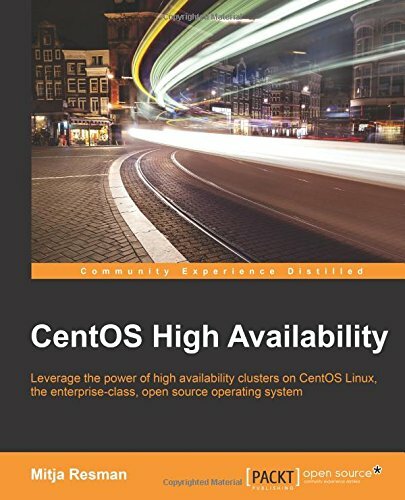 Both versions are available for the lowest possible price on Everbuying. 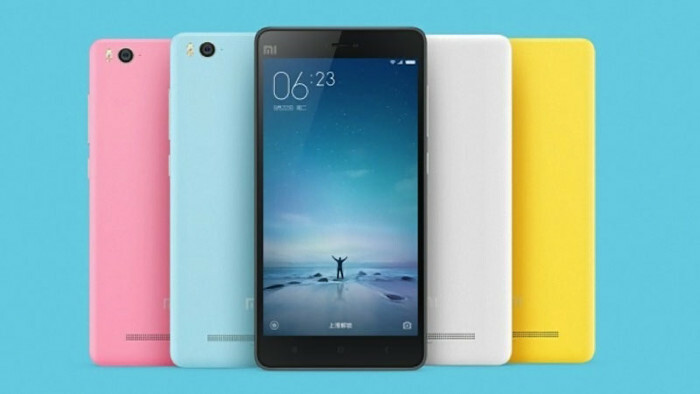 The Xiaomi Mi4C 16GB will cost you $243.38 and the Xiaomi Mi4C 32GB version pre-sale price is $289.69. Click the link below to order the Xiaomi Mi4C 16GB version right away. Click the link below to pre-order the Xiaomi Mi4C 32GB version and make sure you get the lowest price possible. The size of Xiaomi Mi4C screen is 5.0 inch and the full phone size is 13.81 x 6.96 x 0.78 cm which i think is optimal for normal smartphone usage. The phone is beautifully crafted from steel using 40 steps and over 190 processes to make it just perfect. It sinks in your hand and you really have no problem operating it. The Xiaomi Mi4C comes in five colors white, grey, pink, yellow and blue which should satisfy all the fashion addicts out there. The screen size is 5.0 inch and offers maximum resolution of 1920×1080 pixels (Full HD). The screen performs beautifuly and as expected also in direct sunlight conditions and also at night due to it’s special feature called night reading. Both cameras on theXiaomi Mi4C come from Sony and the sensor used is from Samsung. The 13MP back camera offers a function called PDAF – Phase Detection Auto Focus, which takes care of ultra fast auto focusing enabling you to take quick and sharp clear photos on the go. The front camera has 5MP and makes really good selfies and they both offer additional functions like face detection, face beautify and more. 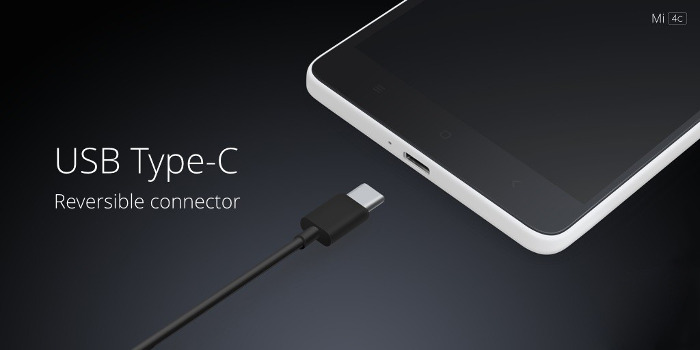 The Xiaomi Mi4C is powered by 3080mAh battery which easily gets you through a busy day. 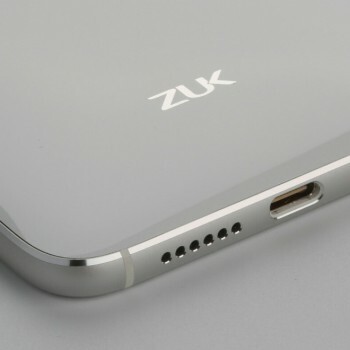 A handy feature is a USB Type C connector to charge your phone which allows you to switch in the charging connector any side you want. The high performance of the smartphone comes from 64bit Hexa Core Qualcomm Snapdragon 808 running at 1.8GHz with 2GB of RAM. As mentioned Xiaomi Mi4C comes in two versions, one offering 16GB of storage and the other 32GB of storage. Xiaomi Mi4C offers all standard connectivity options like GPS, WiFi, Bluetooth, 4G, A-GPS and supports standard network types like FDD-LTE+WCDMA+GSM (2G, 3G, 4G). It’s packed with all sorts of sensors you might find useful like Accelerometer, Ambient Light Sensor, Proximity Sensor, Three-axis Gyro, Gravity Sensor. 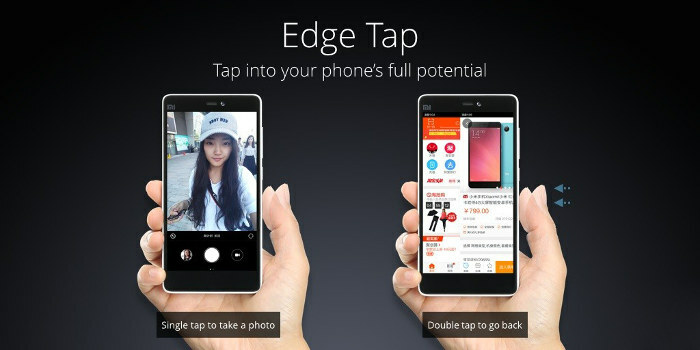 It also features a notification LED wich i thnk is a must and another very interesting feature called Edge Tap which allows you to control some of the smartphone functions (like taking photos) just by tapping the side of the phone. Xiaomi Mi4C is running the latest Android 5.1 Lollipop.